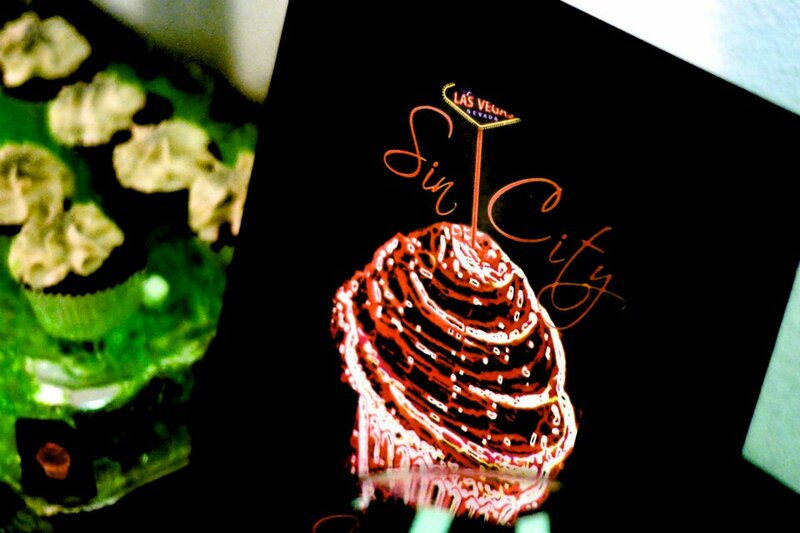 Sin City Cupcakes at Smooth Skin Salon’s Grand Opening Party! This past Thursday (May 31st) was Smooth Skin Salon’s Grand Opening in Las Vegas, on 105 N Pecos Street. 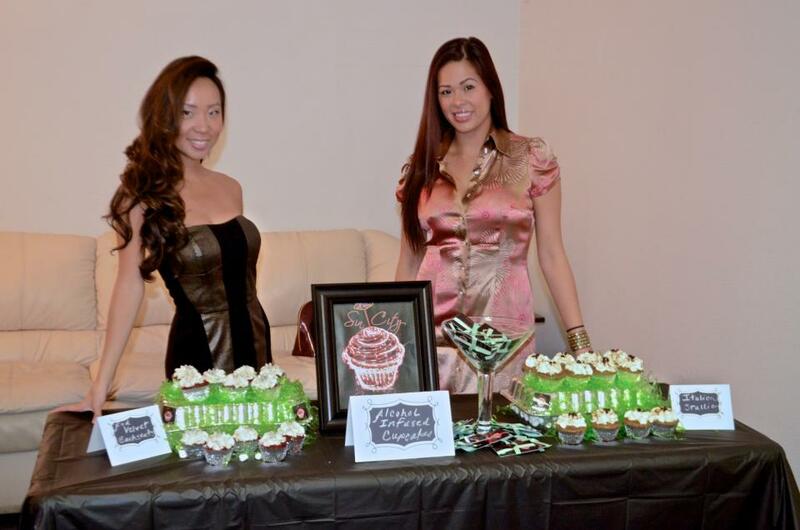 Sin City Cupcakes was honored to be the exclusive dessert at this event. Numerous ladies ( yes and some gents! ) came to the party to show support, get some waxing done, and try our cupcakes! Needless to say, they were a stellar HIT! The Italian Stallion, which is a tiramisu-inspired cupcake took stage number 1. An espresso vodka soaked cupcake, with a tasty chocolate and espresso vodka mascarpone filling, and a sweet vanilla vodka cream cheese frosting. You had to have quick hands to make sure you got one of these bad boys! On cupcake stage number 2 was one of our best-seller’s Red Velvet Backseats. A velvety red cupcake filled with an irresistible cabernet red wine mousse, and our Chambord cream cheese frosting. I definitely saw a bunch of ladies licking their fingers to these! Congratulations and much success to Smooth Skin Salon owner, Shannon Beckham! 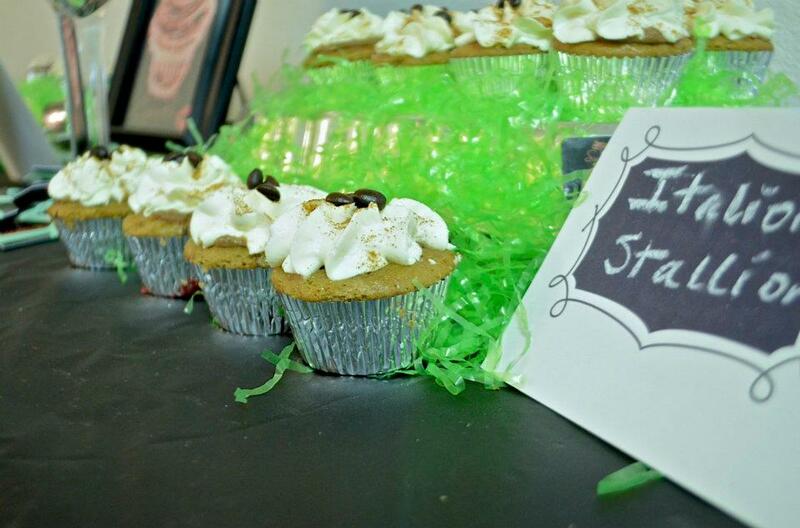 And thank you for having Sin City Cupcakes at your grand opening party!